Tickets are $10. Free for students. 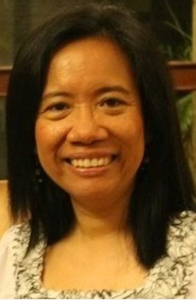 Dr. Leonora (Nora) C. Angeles is an Associate Professor at the School of Community and Regional Planning and the Institute for Gender, Race, Sexuality and Social Justice at the University of British Columbia. She is also faculty research associate at the UBC Centre for Human Settlements where she has been involved in a number of applied research and capacity-building research projects in Brazil, Vietnam and Southeast Asian countries.Her continuing research and interests are on community and international development studies and social policy, participatory planning and governance, participatory action research, and the politics of transnational feminist networks, women’s movements and agrarian issues, particularly in the Southeast Asian region. Patricia Barkaskas earned a M.A. in History, with a focus on Indigenous histories in North America, and a J.D., with a Law and Social Justice Specialization, from the University of British Columbia. 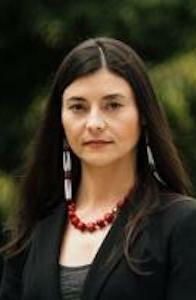 She is the Academic Director of the Indigenous Community Legal Clinic and an Instructor at the Peter A. Allard School of Law. Patricia has practiced in the areas of child protection (as parent’s counsel), criminal, family, as well as civil litigation and prison law. She has worked closely with Indigenous peoples in their encounters with the justice system and has worked for Residential school survivors as an historical legal researcher for the Indian Residential Schools Settlement Agreement. 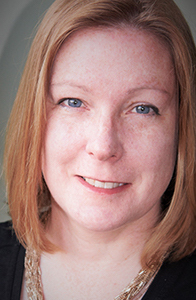 Her current and future teaching and research interests include access to justice, clinical legal education, decolonizing and Indigenizing law, particularly examining the value of Indigenous pedagogies in experiential and clinical learning for legal education, and Indigenous laws. Patricia is Métis from Alberta. Cicely Blain is a writer, facilitator, activist and artist from London, UK. Their work spans across Europe and North America and is based out of both Vancouver, Canada and Maastricht, Netherlands. Cicely gained a Bachelor of Arts from the University of British Columbia in European Studies in 2016. Their passion rests in social justice through anti-oppressive education that aims to inspire, empower, and encourage participants to make change within their communities for greater inclusivity, accessibility and justice. 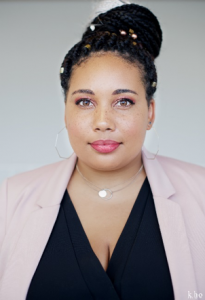 Cicely’s experience stems from their work as a founder of Black Lives Matter, Vancouver – a political organization instrumental in changing conversations about racial justice in British Columbia – and years of experience working within LGBTQ and marginalized communities. 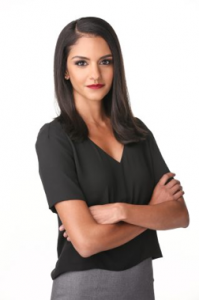 Recently recognized as one of the 150 most influential British Columbians by the Vancouver Sun, Shushma Datt may be a pioneer in Canadian Radio, but Vancouver’s top Indo-Canadian broadcaster is just doing what she loves. Naturally inquisitive, Shushma began building her name as a broadcaster in the Sixties, a definite challenge in an industry that was predominantly male and pale. As a member of the BBC, she chatted up Mick Jagger and tackled Jimi Hendrix about a controversial album cover that portrayed him as a Hindu god. Today, she’s the owner and operator of IT Media Broadcasting, a company that holds two radio stations and produces multiple TV shows for the Shaw Multicultural Channel and Omni. 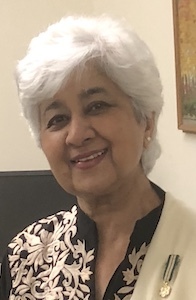 Shushma Datt has received numerous awards, including Business In Vancouver’s 2007 Influential Woman in Business Award for her many accomplishments in broadcasting and multicultural programming. She has also received the Order of British Columbia, and the Queen’s Golden and Diamond Jubilee Commemorative Medals, for outstanding contributions to the community. A Professor in the Department of Chemistry, Dr. Love has a longstanding interest in and commitment to equity issues demonstrated through her mentoring of women in the Chemistry Department as well as, for example, through her role on the steering committee for the Srivastava Fund (a Faculty of Science endowment to support female graduate students and postdocs in science and technology) and by organizing a forum on ‘Women in Science’ at the Peter Wall Institute for Advanced Studies. Tickets are $10. Free for students. Other exceptions may be made based on individual need. Please email us. The event is organized as a partnership between UBC Alumni, UBC Equity & Inclusion Office, and the Irving K. Barber Learning Commons.